Shine Music School opened in January 1993. 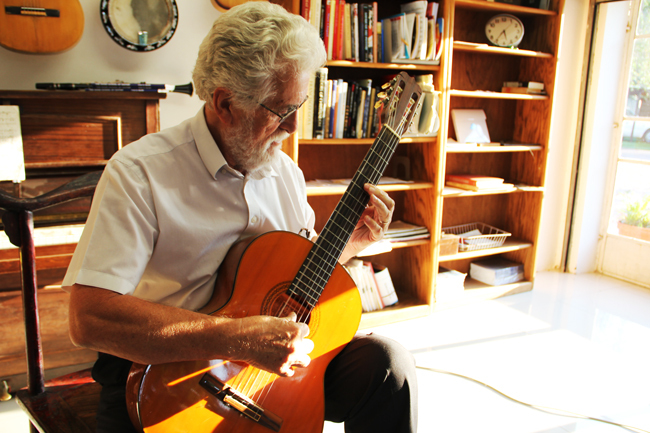 It was founded by Prof Strahinja Sajin and today the school has a large staff of experienced teachers who teach a wide range of instruments from Piano and Guitar to Drums and Saxophone. We also specialise in Singing, Music Theory and Music History. The school provides quality Music Classes in a safe and friendly environment, in which the students are encouraged to enjoy music and learn to love their chosen instrument. 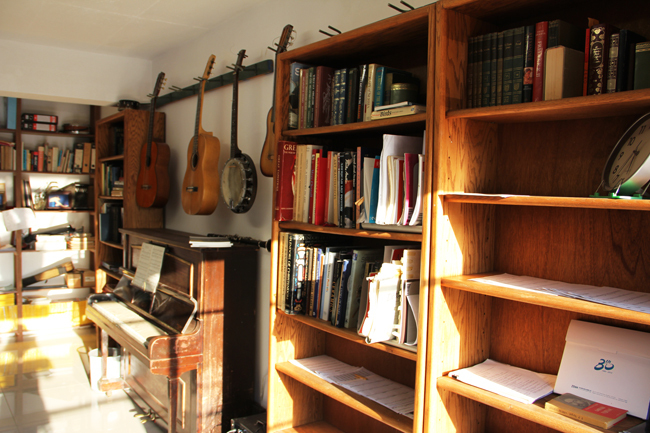 The Johannesburg School is located in Randburg, and is a well established private music school. Hundreds of students pass through our school every year where each students individual musical needs are nurtured by our staff of qualified teachers and musicians. For our exact location click on contact. For further information regarding classes at the Shine School of Music consult the Classes page. We are experts in exam training, and offer coaching for students who wish to complete an intensive course. Contact us with your queries.